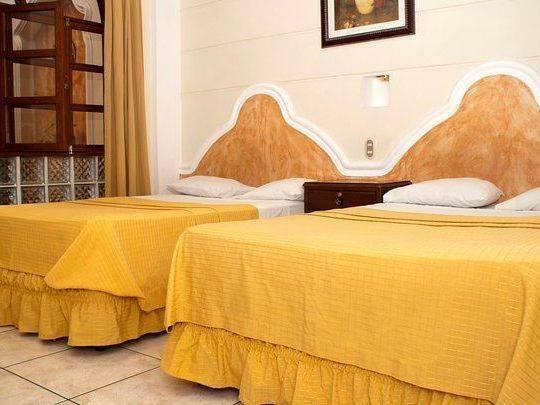 ﻿ Book Hotel Villa Florencia Centro Historico (San Salvador) - 2019 PRICES FROM $28! 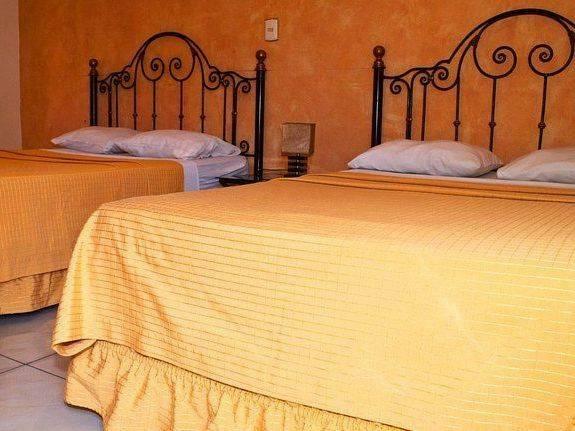 Villa Florencia is located next to Puerto Bus Station, a 10-minute drive from central San Salvador. The hotel has a garden patio and offers free Wi-Fi and free parking. 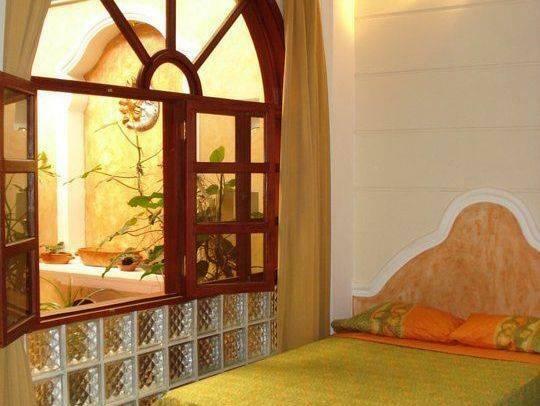 All rooms feature cable TV and some have air conditioning and others a fan. The private bathroom comes with a shower. The Villa Florencia has a cafeteria-style restaurant. It also offers a tour desk, which can arrange airport transfers for an extra charge. A safe is available for guest use at reception. 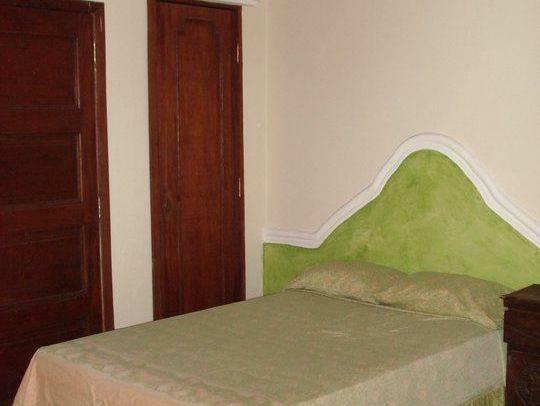 The property is located 45 minutes from the International Airport. 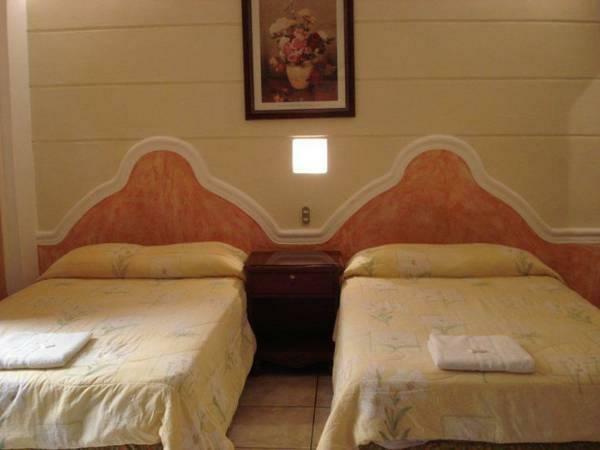 The hotel was great for bus connections to all the bus terminals in San Salvador, El Salvador for further travels.